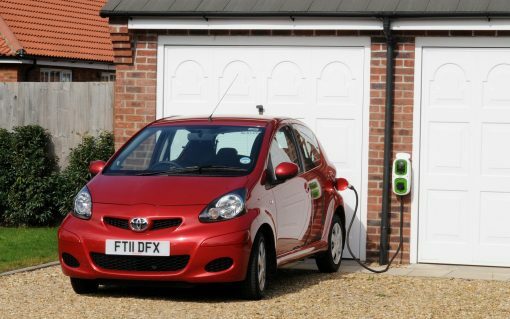 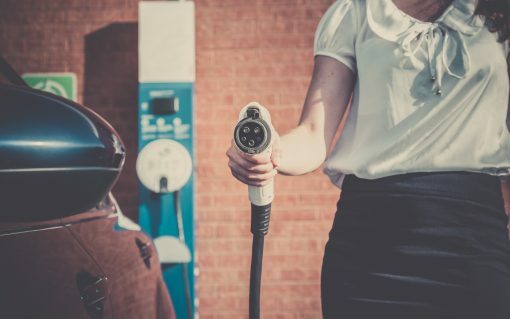 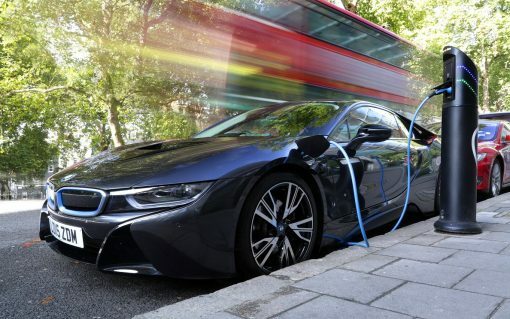 Distribution network operator UK Power Networks (UKPN) is to launch trials to assess the requirements of a smart charging market for electric vehicles. 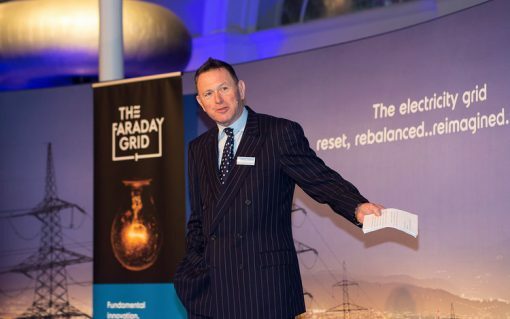 UK Power Networks is to be the first network operator in the UK to trial Faraday Grid’s “revolutionary” exchanger technology. 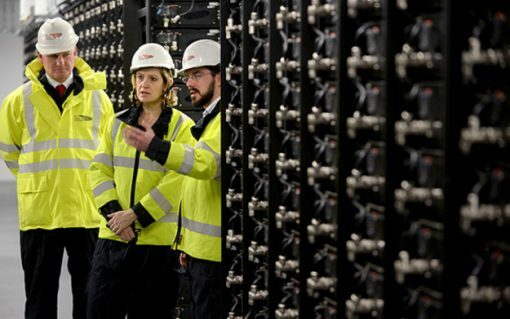 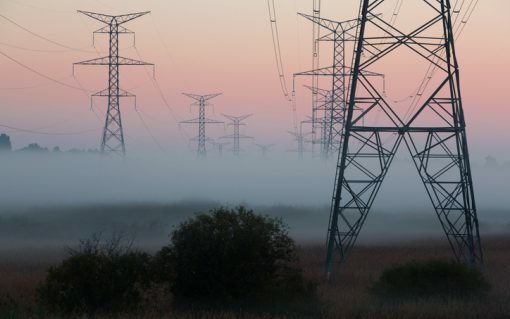 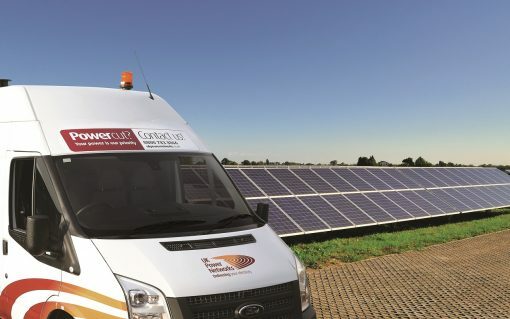 ​UK Power Networks has laid out its vision for a ‘flexibility first’ approach in the coming years, including procuring a forecast 206MW in place of network reinforcement. 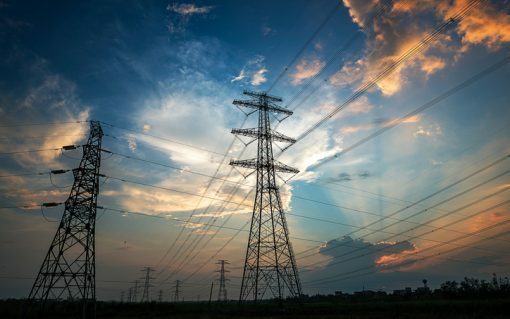 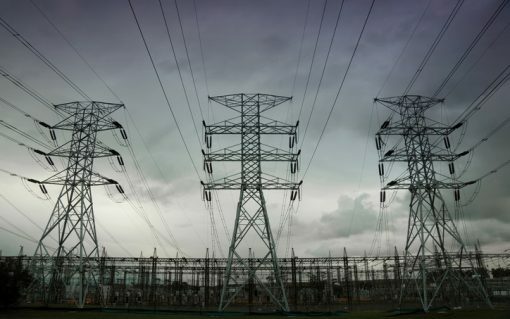 ​Artificial intelligence (AI) could be used to potentially halve the number of power cuts across the UK’s energy system if a new trial being conducted by UK Power Networks (UKPN) and Scottish and Southern Electricity Networks (SSEN) is a success.